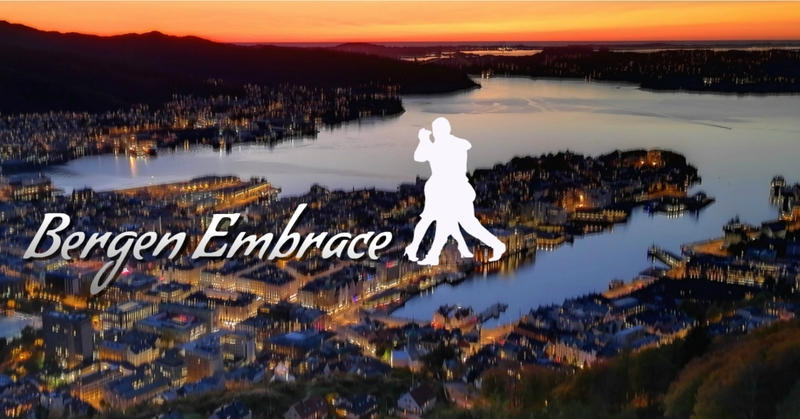 Tango Abrazo is thrilled to announce the second editon of Bergen Embrace, July 5th-8th 2018. This is a role-balanced event for close-embrace lovers, where we follow these basic rules: use mirada/cabeceo, clear the floor and change partner during cortinas. You may sit wherever you like, and smile whenever you like. For more information, see our Bergen Embrace event page on Facebook.